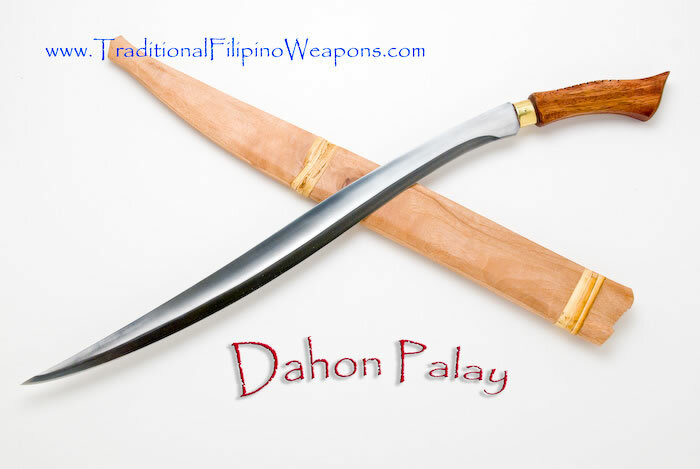 Dahong Palay – (also spelled Dahon Palay) Favored sword by those who lived near the seas in the province of Batangas, all the way to the island of Mindoro. 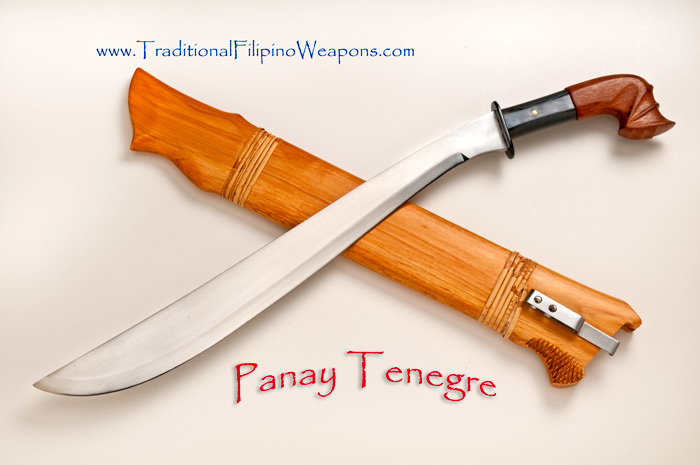 The Dahong Palay is a dreaded poisonous snake that resembles the ‘leaf of a rice plant. 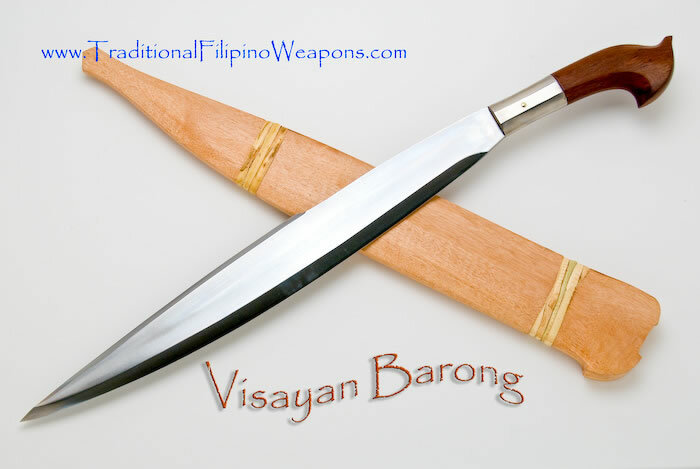 The deadly sword also named after it’s shape as the leaf of a rice stalk, is a tool used by farmers who works in the rice fields. 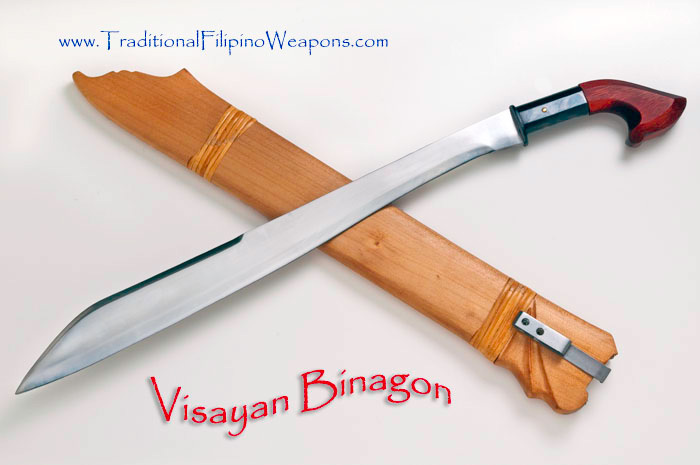 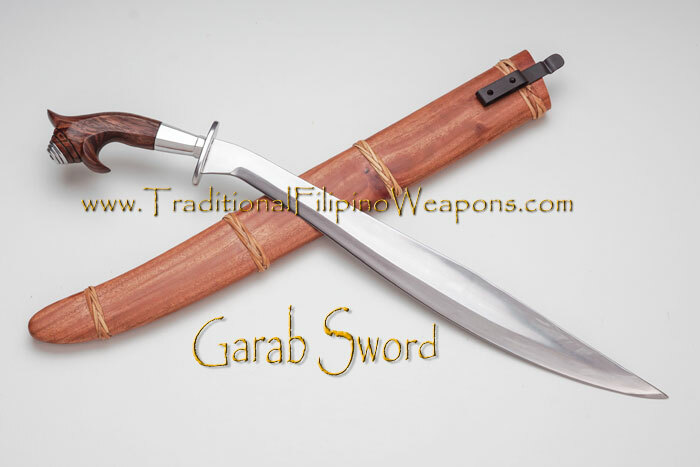 However, during the revolution, some Batanguenos depended on this sword as their primary weapon due the amazing slashing and thrusting feel it has.